Just let us know what you have in mind. 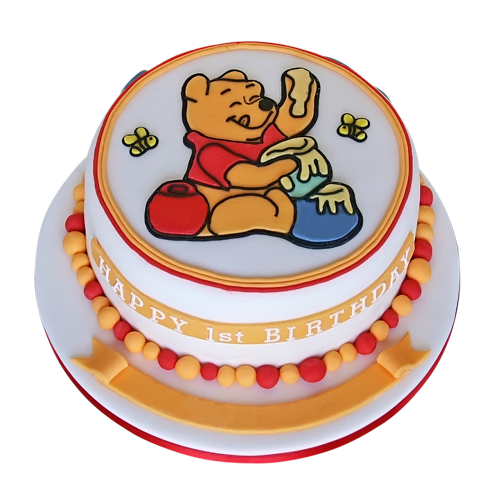 Our cake designer will reply via e-mail in less than 24 hours. 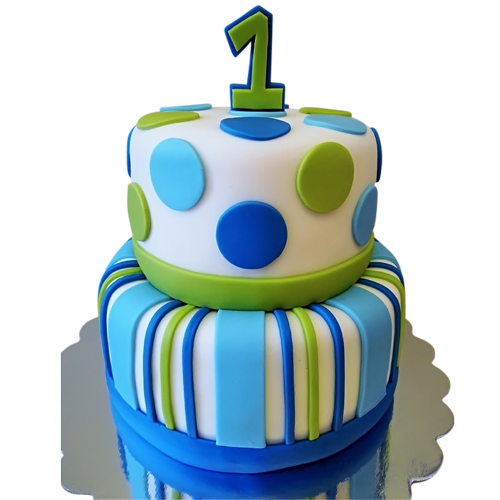 *Note* - Single tier fondant cakes start at $150. Image Upload for design changes. Message to the cake designer. Any Instructions or Questions? 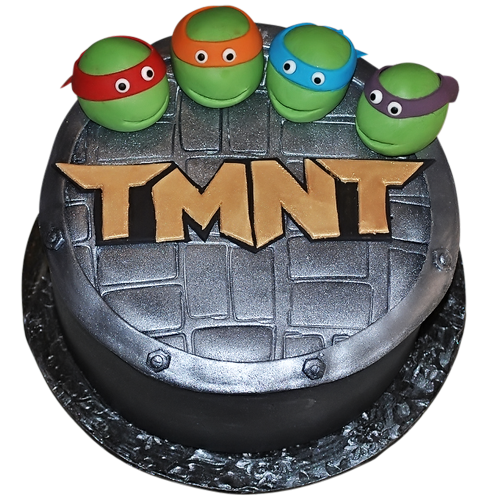 Let us know before we finalize your cake quote. Location + Time the cake is needed. 71-19 Eliot Ave, Middle Village, NY 11379. Completing this form does not confirm your request. You will receive an e-mail shortly with a price quote and more information. Cancellations for any reason require a 10% service charge. 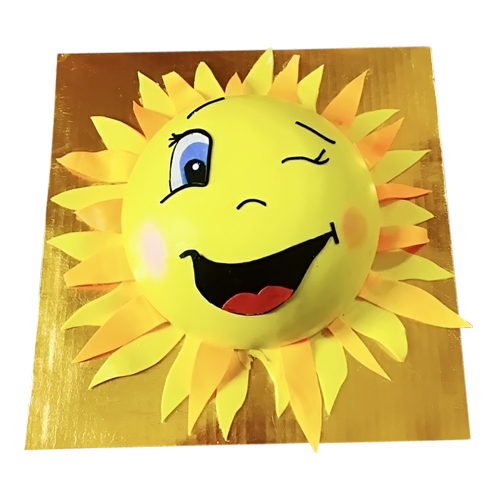 Our Sunshine Cake would surely brightens someone’s day. 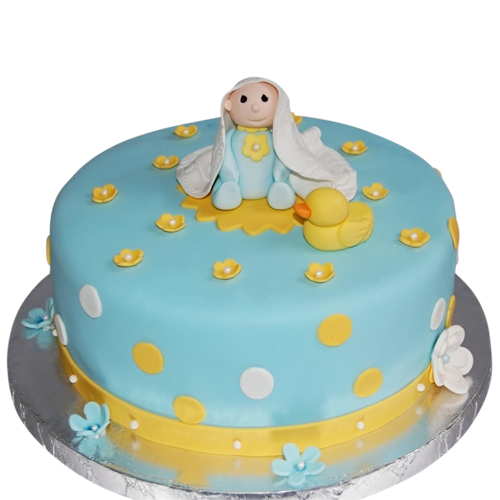 We are tagged as the best custom cake bakery in New York City.